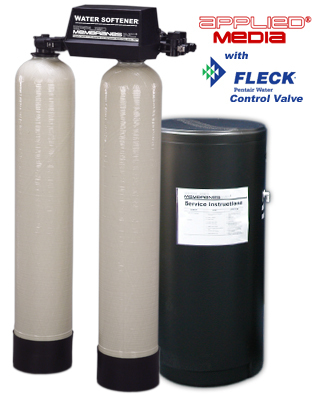 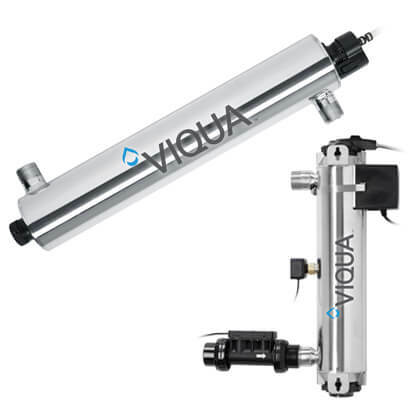 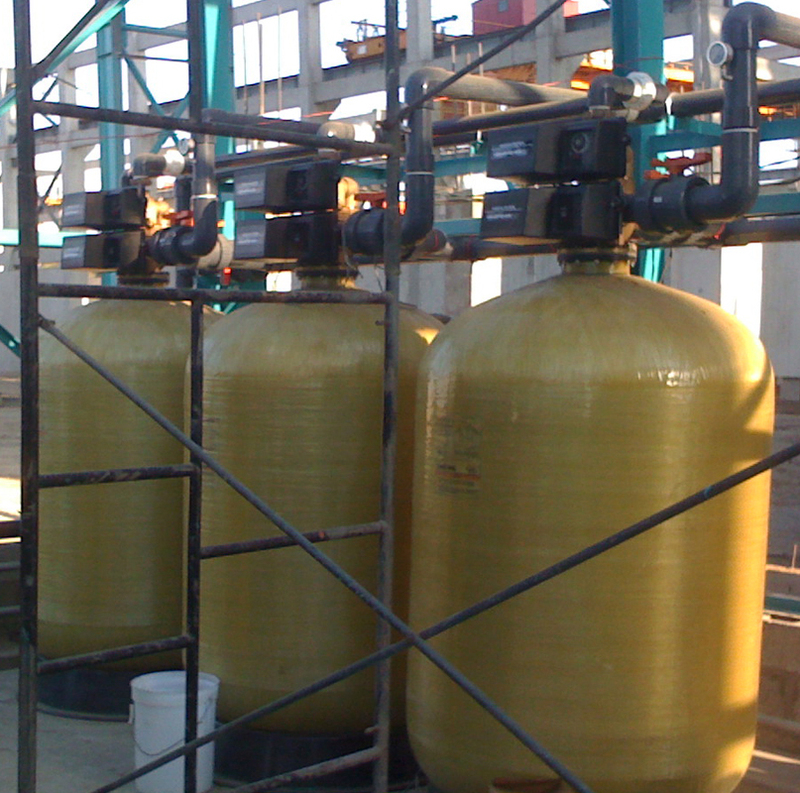 Twin Alternating Water Softeners with Fleck Control Valves | Applied Membranes Inc. 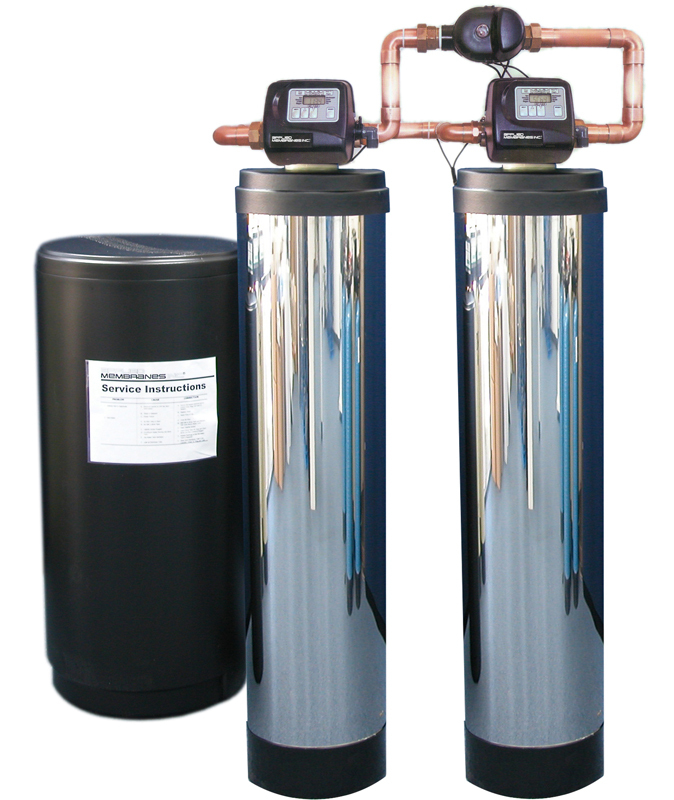 Stainless Steel Jackets are available for 9” to 16” Diameter Twin Alternating Water Softeners. 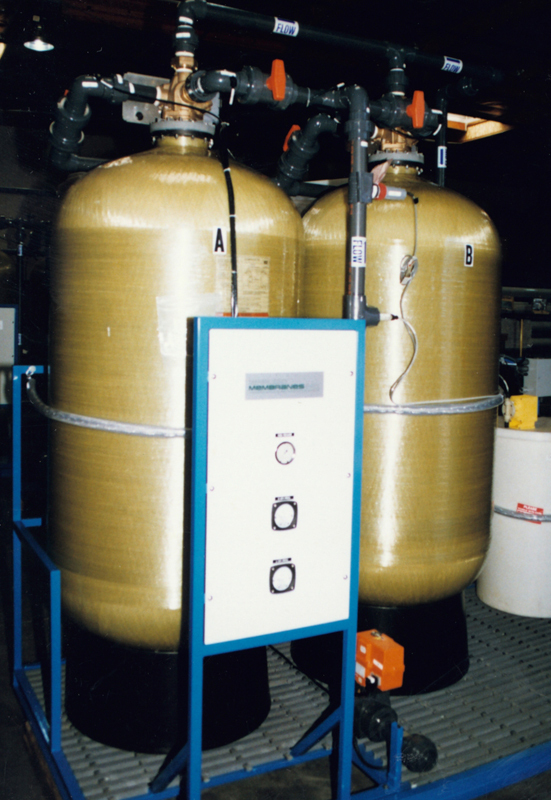 To include a SS jacket with your water softener, please add the appropriate part number below to your RFQ or order.